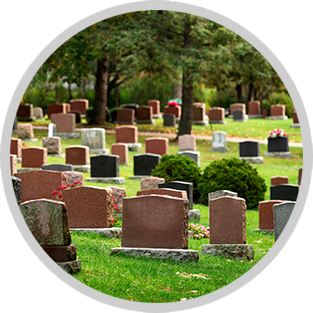 We offer multiple online payment options to help lessen the financial burden on your family during this difficult time. Talk to a member of our staff if you have any questions or need more information. eChecks, or ACH payments, let you transfer funds directly from your bank account to pay for services. It’s fast, secure, and saves you money on credit card fees. We accept payments online via all major credit cards — Visa, Mastercard, American Express, and Discover. Use our online payment platform to easily and securely pay by credit card today. 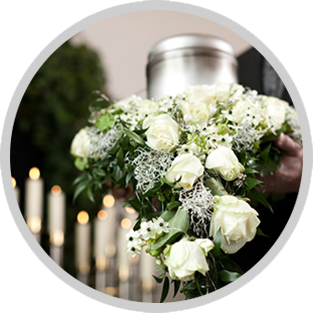 We offer crowdfunding for funeral services, memorial funds, and more. With all the features of other major crowdfunding sites and less fees, crowdfunding on our website is a great option for your family. 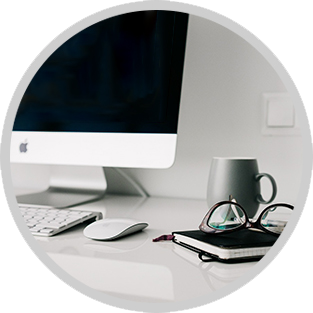 Talk to a member of our staff to start a crowdfunding campaign today. We work with multiple lenders across the U.S. to get you the most competitive lending rates. Viewing the offers available to you doesn’t affect your credit, so you can see all the options you have for loan amounts and repayment terms. 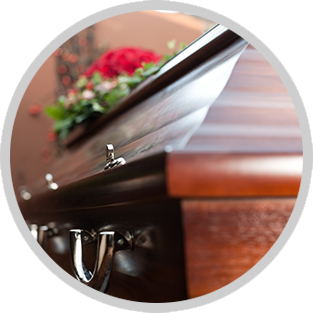 If your loved one has a life insurance policy you want to use for funeral expenses, talk to us. We can get a portion of your claim funded immediately instead of waiting 30-90 days for the insurance companies to pay out. We’ll also handle all the paperwork!